So there I was, walking around Funan Digital Mall today, looking for some decal set. A trip to the Battle Bunker failed to get any decal set so on my way downstairs for some lunch, and to try some other shopping malls, I stopped into the Soldier’s Story. 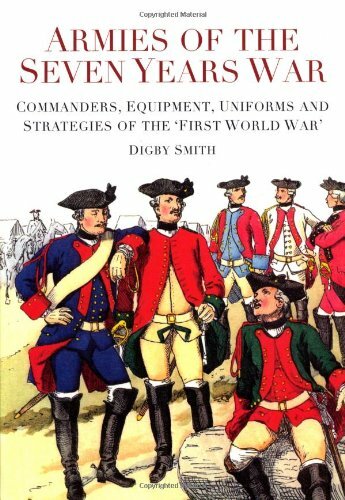 Strategy and Tactics volume 275 was there – just the magazine, not with the game. 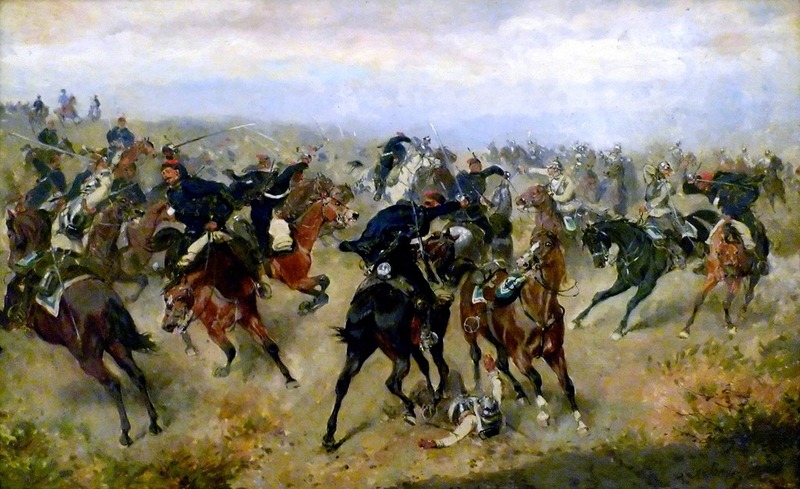 The feature of this issue is the Battle of Koeniggraetz which took place on 3 July 1866 between Prussia and Austria. Other nations were also involved. 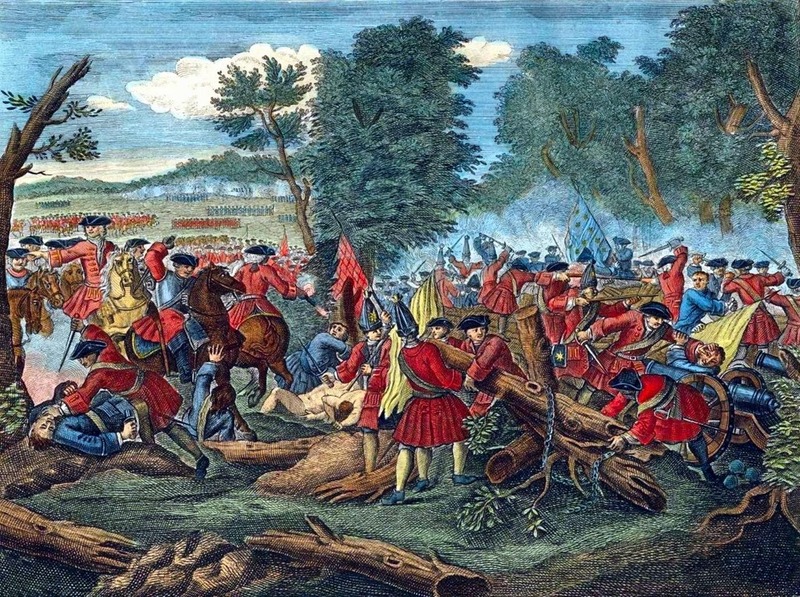 The Italians also used this war to take Venetia off the Austrian Empire. The Kingdom of Bavaria and the Kingdom of Saxony were also involved. I first read about Königgrätz when I was about 14 and was amazed at that time. 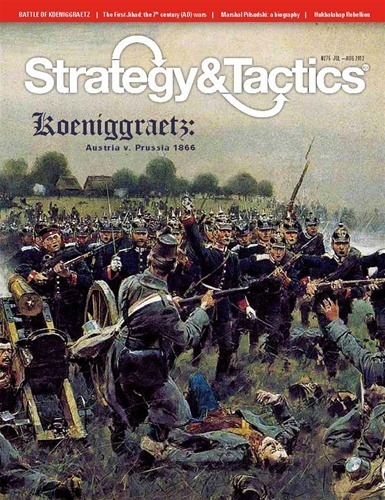 This issue of Strategy and Tactics along with my recent purchase of Bruce Weitz’s 1866 rules really has my interest fired again. In between the other 6mm projects underway at the moment, and the 15mm American Civil War, I think I have one more project on the boil again! Oh well, one more day, one more project.